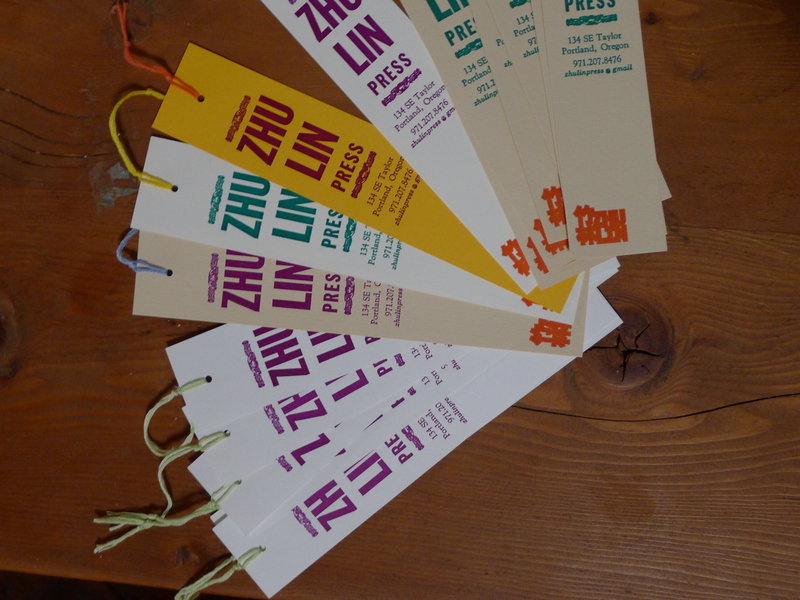 Zhu Lin Press | Handmade classical Chinese medical texts. Handmade classical Chinese medical texts. Autumn calls for snuggling up with books. Coming soon! 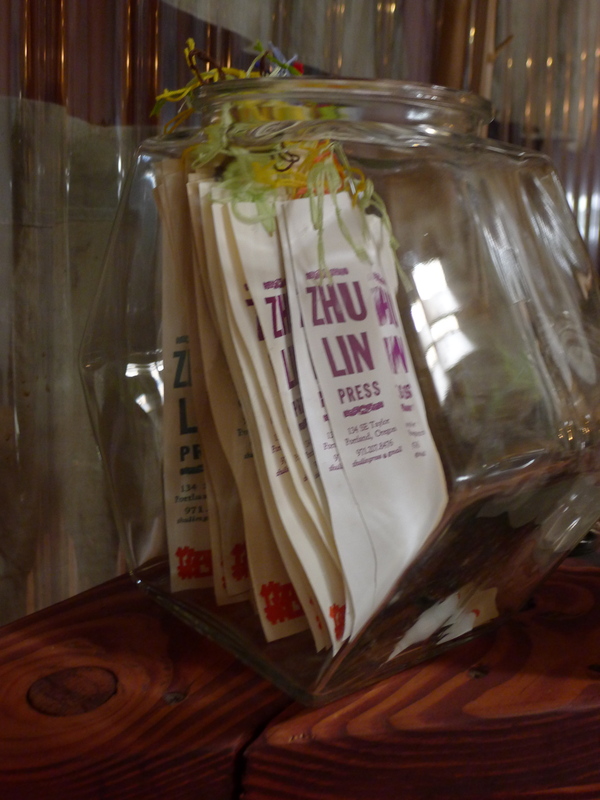 Zhu Lin Press’s first publication! When in the second month of winter <midwinter> the mandate of summer is expressed <there is unseasonably summer-like weather>, there will be a drought throughout the land. The atmosphere will be misty and dim and the thunder will rumble. Should the mandate of autumn prevail <unseasonable autumnal weather>, there will be rain and wetness, the edible gourds will not mature and the country will be beset by battles. If, instead, the vernal mandate is expressed during this time, then locusts will make waste and the water-sources became salty or dried up. The people will suffer many diseases and pestilences 癘. The theme of phenological aberrations linked to meteorological abnormalities is reiterated: a relationship is drawn between a perturbation in climate, here a sequence of odd weather in the course of a year, and the advent of periodic biological phenomena. Phenology is the study of the relation between climate and periodic biological phenomena. Rotting crops and ravaging insects can easily be traced back to the effects of climate conditions. The trail of influenza is not so easily traced back to its roots in the patterns of climate. 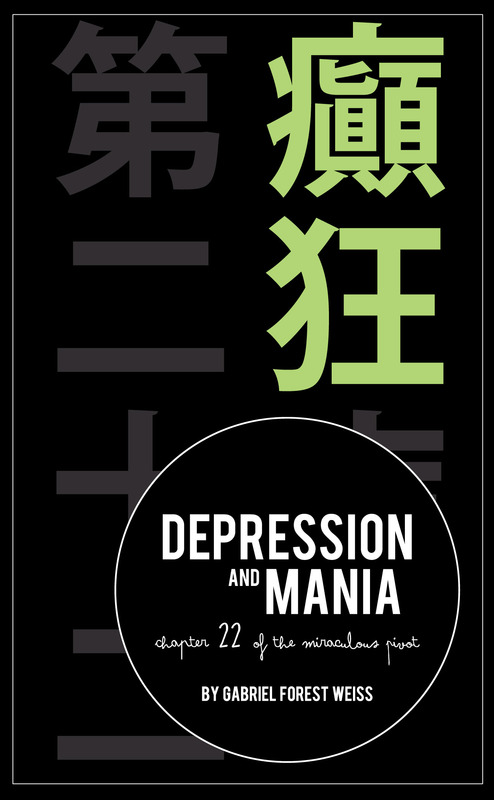 When spring’s mandate is expressed, then insects and larvae cause great loss, the water springs became salty and dried up, and the people experience many acute illnesses and pestilences 疾癘. John S. Major, Heaven and Earth in Early Han Thought: Chapters Three, Four, and Five of the Huainanzi (Albany: SUNY Press, 1993). From The Bird Flu: A Classical Perspective by Gabriel Weiss, 2007, p. 5. In this passage, the four seasons are immediately correlated with different categories of disease, without seeking to explain any causal relationship. The quality of the illness or epidemic is, however, related to the season in which it appears. Where a question-mark appears in the body of Chinese text, it indicates that the source material was missing a character at that point in the text. Unless otherwise indicated, all translation is my own.